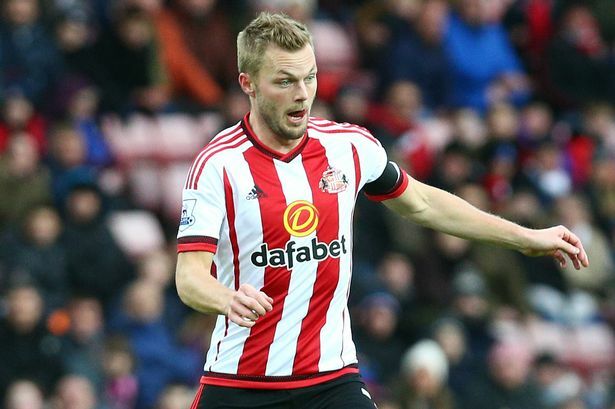 Sweden international Sebastian Larsson is eager to prolong his career in England despite Sunderland’s reluctance to renew his present contract. The former Arsenal graduate is due to leave the Black Cats in the summer with his current deal due to expire at the end of this month. Larsson had managed to prove an influential figure during the Black Cats’ Premier League escape in recent seasons, but even his best efforts were not sufficient this term as the Wearside club ended their 10-year stay in the English top tier. Larsson’s agent has revealed his client’s intention to stay put in England even if it means to join a fellow Championship club. 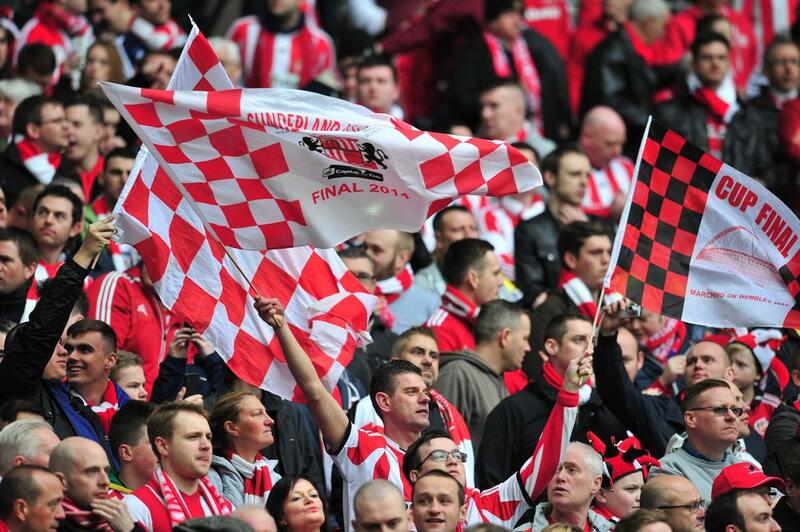 Sunderland has been relegated from the Premier League following their defeat against Bournemouth. 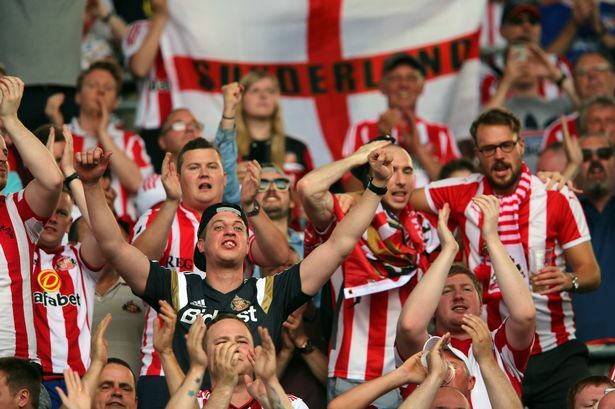 Many pundits believe that Sunderland could have stood a chance if they had changed their manager during the course of the season but instead choose to hold on to David Moyes. Indeed Leicester City has done the same after a poor season under Claudio Ranieri and has chosen to replace the manager that has allowed them to win the first title of their history. Leicester City was close to the relegation places in February and has opted to replace Claudio Ranieri. They managed to win five games in a row, and this allowed them to safeguard their place in the Premier League. Some pundits believe that Sunderland should have done the same and this would have allowed them to remain in the Premier League. However, there are some major difference between Leicester City and Sunderland. Sunderland striker Jermain Defoe has said that even at his age and career he wants to prove himself to his teammates as the club battles relegation. The 34-year old player has netted 250 times in his English club football career with more than 150 goals in the Premier League. The prolific scorer has scored 19 times in 55 games for the national team, proving his worth for club and country. 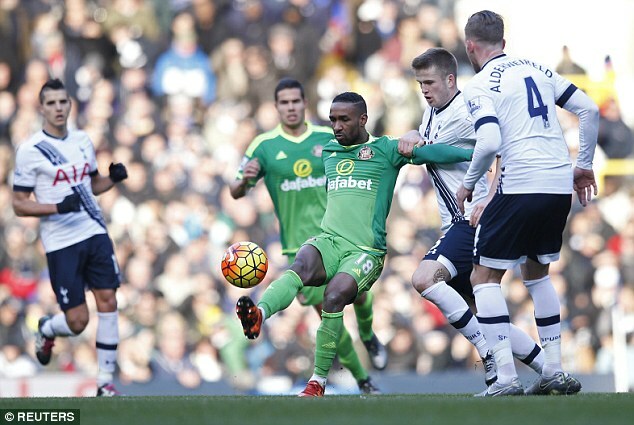 Defoe said that impressing the new additions – that have helped boost the relegation fight – is a motivation for him when he steps out in the club’s jersey. “Maybe the signings that have come in, players that the manager knows from before, lift everyone else. It’s a funny one, you bring competition into the club and the players that are here, you want to impress the new players. 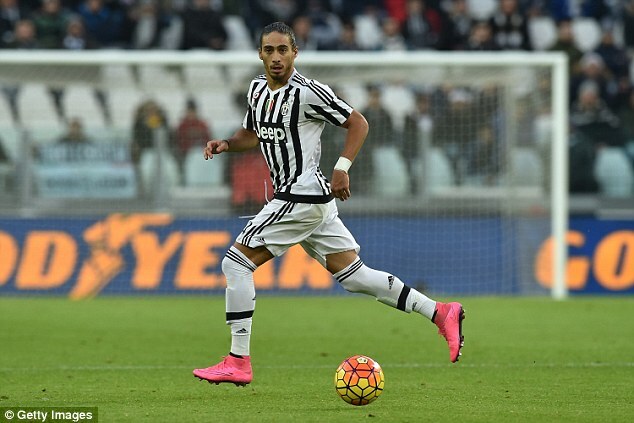 Southampton latest addition Martin Caceres is set to miss their clash against relegation prone side Sunderland this week. The club might be exposed when they host Sunderland at the Stadium of Light on Saturday as their backline problem continue. Skipper and defender Virgil van Dijk has been ruled out for up to three months after he sustained an injury in the game against Leicester City. The Saints have sold their other defender in Jose Fonte to the Hammers, limiting their options when they face Sunderland.